A Utah and Ballet West premiere, John Cranko’s legendary story of love and betrayal, Onegin [oh·Nyay·gen] will captivate audiences April 5—13 for just seven performances at The George S. and Dolores Doré Eccles Theater. Based on Alexander Pushkin’s dramatic verse novel, Eugene Onegin tells the story of an arrogant aristocrat, Onegin who rejects the love of Tatiana, a naïve, bookish country girl, only to realize—upon meeting her years later—he had thrown away the only woman who ever truly loved him. By this time, Tatiana is married and more mature, and she rejects Onegin. John Cranko created the three-act work while directing Germany’s Stuttgart Ballet in 1964. With Onegin, he secured his place in the pantheon of great 20th century choreographers. Today it holds a special place in the repertoire of a select few companies around the world who are entrusted and licensed to perform at the artistic apogee the work requires. In conjunction with Onegin, Ballet West offers Warm Ups before each performance. These fun and informative discussions with members of the artistic staff are free of charge to ticket holders and begin promptly one-hour prior to each performance. 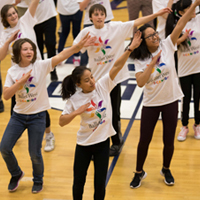 Attendees will get insider information on the evening’s program including background on the ballet, information on the choreographer, and other interesting behind-the-scenes facts. At Warm Ups, members of the Ballet West artistic staff are available to answer any questions that audience members may have. 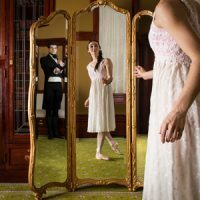 Ballet West will perform Onegin at The George S. and Dolores Dore Eccles Theater on Main Street as Janet Quinney Lawson Capitol Theatre is closed for seat renovations. Ballet West will return to the Capitol Theatre in the fall. 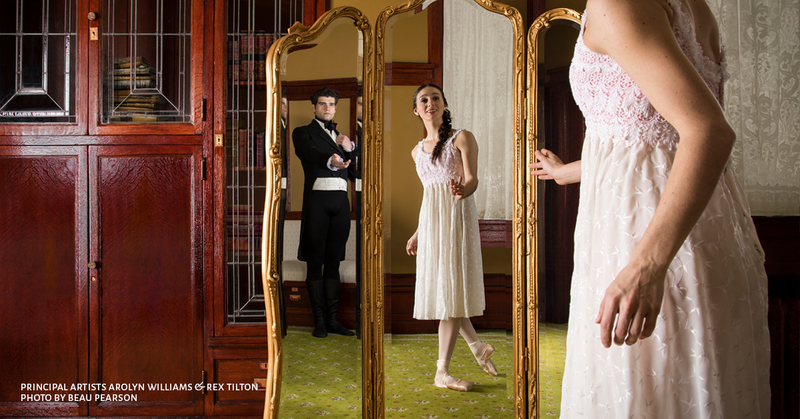 Tickets to Ballet West’s Onegin start at just $24 and are going quickly. They are available by calling (801) 869-6900, or online at www.balletwest.org.